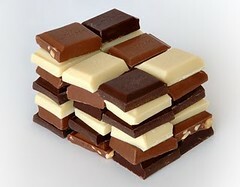 Who doesn’t like a cheeky tipple and a nibble of chocolate. With our exclusive whisky and chocolate combo, see how your taste buds deal with the various aromas and flavours. From light heather-like examples with a touch of honey, to rich, deep amber-coloured offerings with toasted wood and sherry-like aromas, this event will provide you with an engaging, fast-paced and comprehensive insight into the world of whisky. 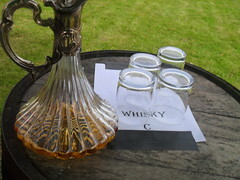 Why not add Chocolate Tasting to go with the Whisky Tasting at your event? When it comes to pairing chocolate and whisky, we always looking for something interesting: for the chocolate to really add something to the whisky and for it to draw out certain flavours. Having a high cocoa percentage is not the mark of a fine chocolate, any more than the words ‘single malt’ indicate a truly wonderful whisky.